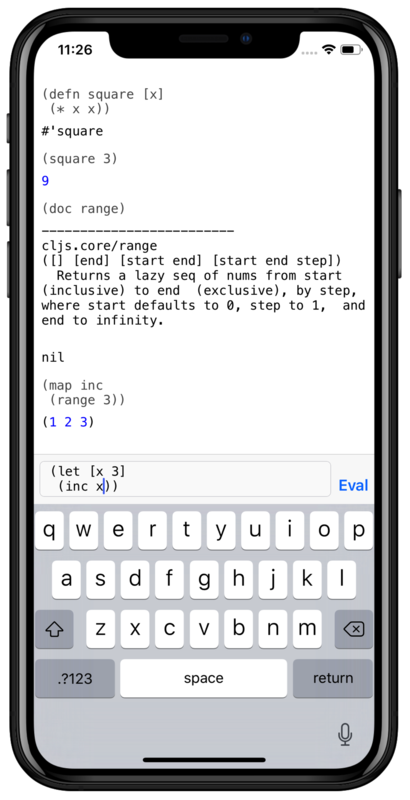 Replete is a ClojureScript REPL for iOS and Android. Read the Replete User Guide or browse the Replete SDK. 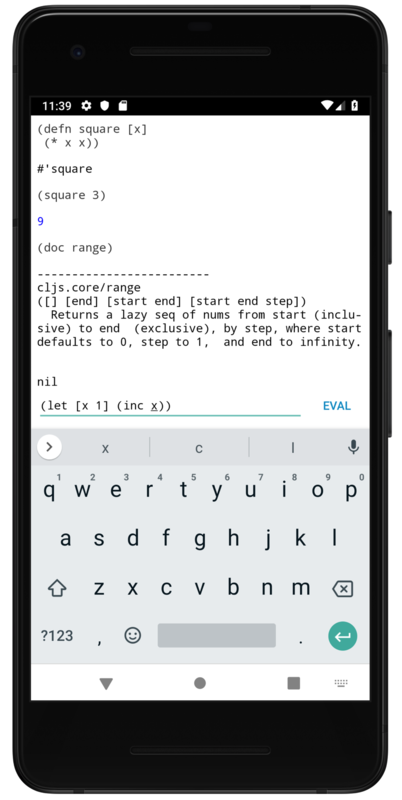 Replete is free and open source.